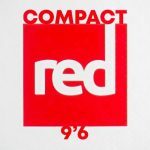 Red Paddle Co have a range of inflatable sups that include some of the best in the world, sometimes choosing between them can prove challenging as they all have their advantages and all being the greatest at what they do. To help, this review is going to be for 3 of the most popular, the 9’8 Ride, 10’6 Ride and the 10’8 Ride. Core to the Red Paddle Co Ride range are these all-rounders, each having their own features, the 9’8 Ride, 10’6 Ride and the 10’8 Ride. These boards are perfect for first timers and people looking to do a little bit of everything. 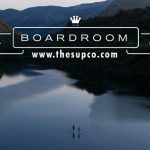 They are Red Paddle Co’s bestselling boards. All made with Red Paddle Co’s unique MLS fusion technology making Red’s stand up paddle boards completely unparalleled in rigidity, and uncompromising performance. Also featuring on the Ride boards are Red’s 3 iFins, these are super durable made to withstand lots of use and are perfect if you’re traveling about, so you have no need to worry about damaging or losing them. As well as that, these boards all have bungee cords to strap down items from flip flops to bags, nice durable and comfy carry handles that still flatten down to keep it neat and compact, and RAM or Railblaza mount that can fit a range of accessories like adventure cams, lights and even fishing gear, all super useful and well thought through to make your paddling experience as great as can be. The Red Paddle Co 9’8 Ride is the smallest of the three, it is designed for the lighter rider up to 90 Kgs, and to be the most maneuverable and agile, making it the best for surfing compared to the larger 10’6 Ride and 10’8 Ride. A unique feature of the 9’8 in the ride range, is Red’s RSS batten system, two glass fiber rods that slot into the side of the board. The reason for the 9’8 Ride being the only iSUP in the Ride range to feature this, is because of its thickness only being 3.93 inches, allowing the board to surf easier by letting it grip the wave better and increasing the rigidity by 40%, reducing flex and retaining the energy for a quicker lighter board. Overall this board is perfect for your more petite riders and ones looking for an all-rounder that can surf. 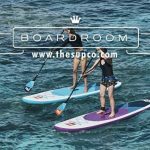 The 10’6 Ride is the world’s most popular SUP and is the middle of the Ride range, it’s designed to carry a weight up to 100 Kg and is a bit more stable at 32” wide 1” more than the 9’8 Ride, also more volume at 240 litres and the 9’8 Ride at 193 litres. Straight away there is a considerable difference in the performance of the 9’8 Ride and 10’6 Ride as it allows more glide and efficiency due to its longer water line length, making it more of an all-rounder that accommodates a wider range of paddlers, across a broader range of uses. 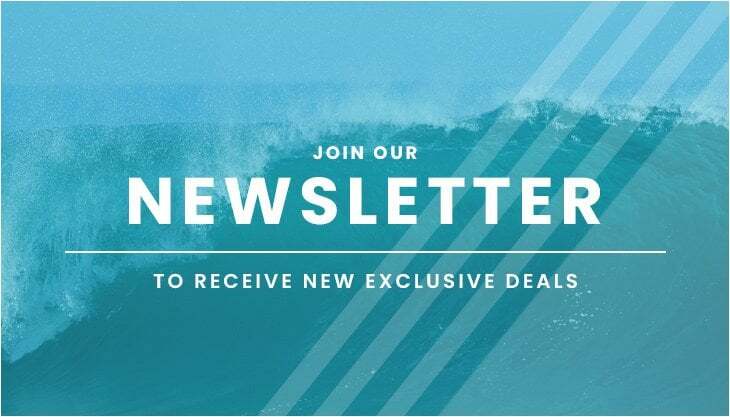 New to 2019 is the 10’6 Ride SE (Special Edition) the only board in the ride range to get a makeover, change the classic blue and white to a bright purple, that stands out on the water. The special edition came to be as Red Paddle Co is celebrating their 10-year anniversary and created this gorgeous board to commemorate it. Closing out Red Paddle Co Range is the 10’8 Ride, this board was made to accommodate a weight up to 120 Kg, and is 2” wider and longer than the 10’6 Ride, the result of this additional width of 34” increases the volume and overall stability, allowing a rider to either load more gear or even extra passengers ranging from dogs to kids and even an extra adult. Overall this board’s is designed in mind of heavier paddlers or a family wanting to share. 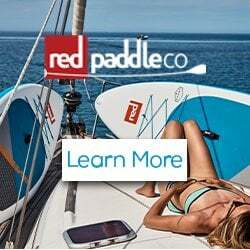 Red Paddle Co is the bestselling, industry leading, inflatable SUP manufacturer, leading with the Ride range that accommodates everyone, especially beginners, and also allowing paddlers to progress and unlock their full potential.